Have fun with the increased taxes collected from our hard earned money. 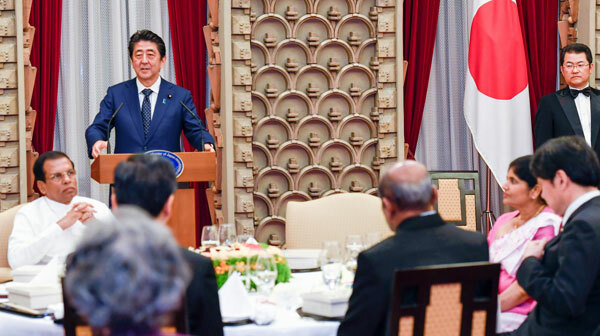 Even Part of the taxes collected from patients obtaining treatment at private hospitals, also goes towards their Japan tour bill. 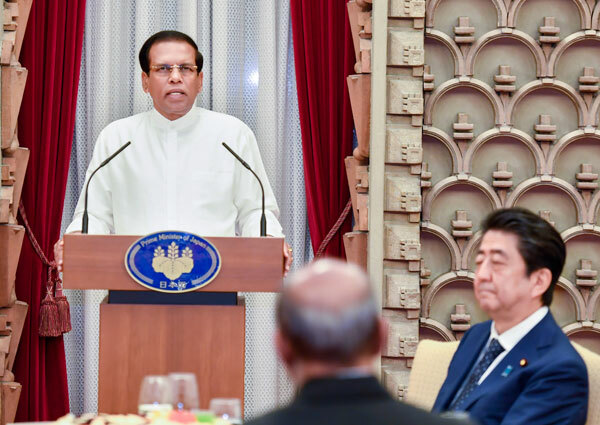 5 day visit to Japan by President and his delegation after SL PM and his delegation visiting Japan not so long ago is a waste of public money with little tangible benefits to the country. Only smiling but no taking. Better for them to come ASAP, if not they will be Dumed. 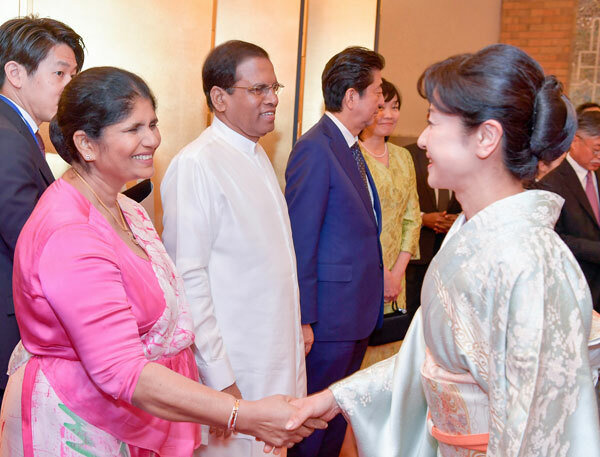 Mrs. Sirisena looks so graceful. He is our President, elected by the people of this nation, irrespective of how he has discharged his duties. He is not a rogue. 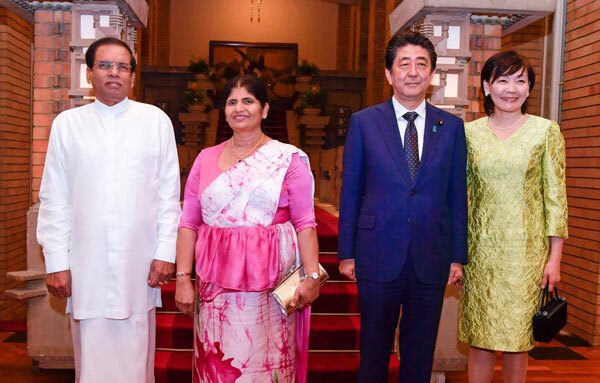 His visit to Japan is official and taking his wife is usual for a Head of state to do. Hence plz do not criticize everything he does, give him his due respect.